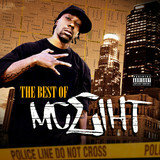 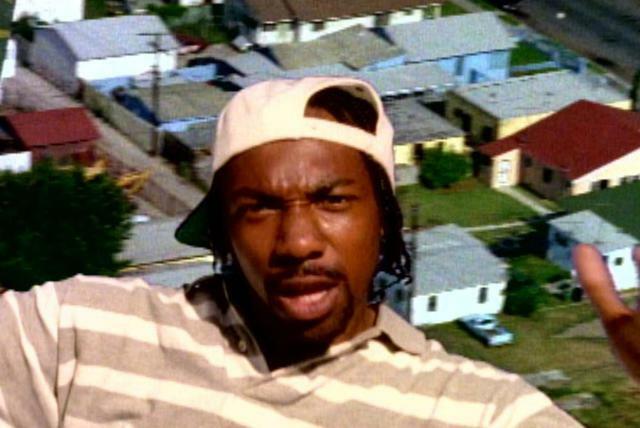 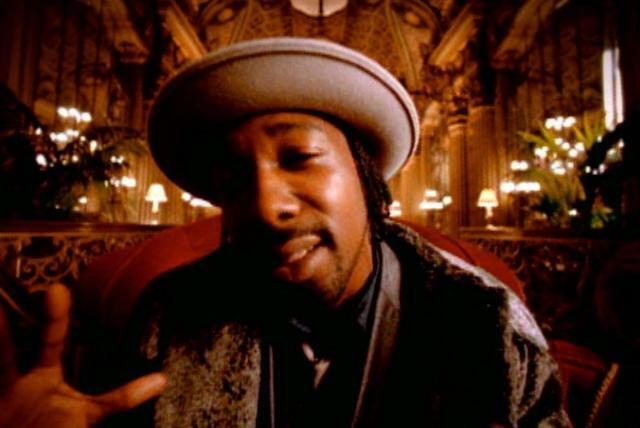 Veteran West Coast gangsta rapper MC Eiht has dedicated much of his life to music, beginning his seminal career with Compton's Most Wanted (CMW) while only a teenager. 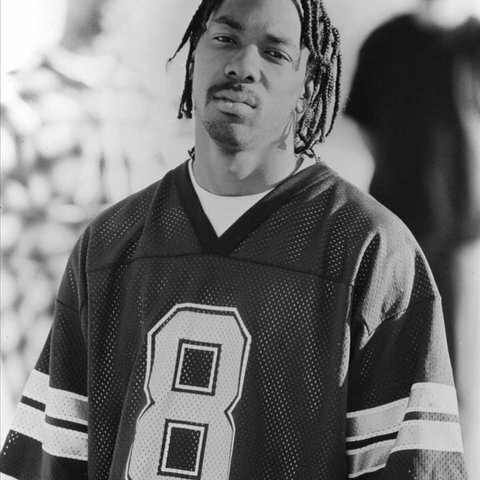 Despite his youth, Eiht catapulted his group to nationwide recognition at the dawn of the '90s. 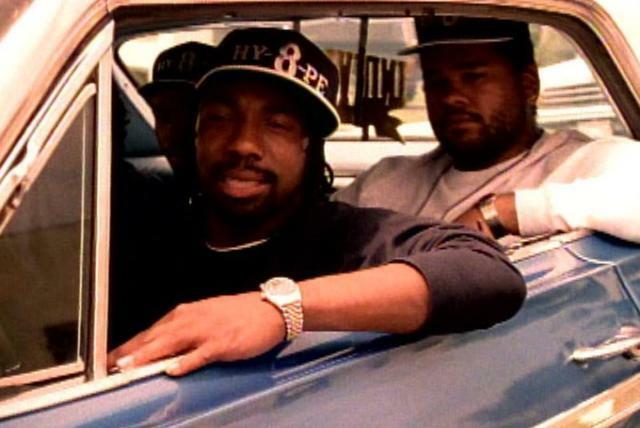 CMW followed the lead of Ice-T and fellow Compton natives N.W.A but was relatively low profile — neither as commercial nor as controversial as those who achieved fame beforehand — and remained largely an underground act despite some Billboard chart placements. 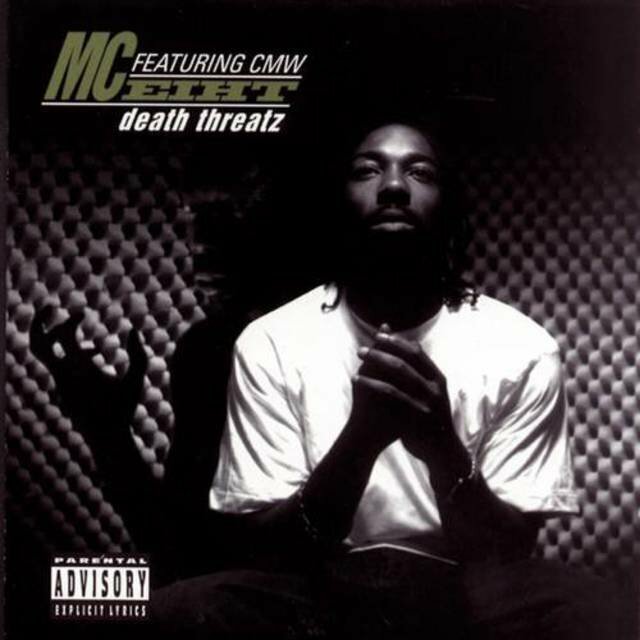 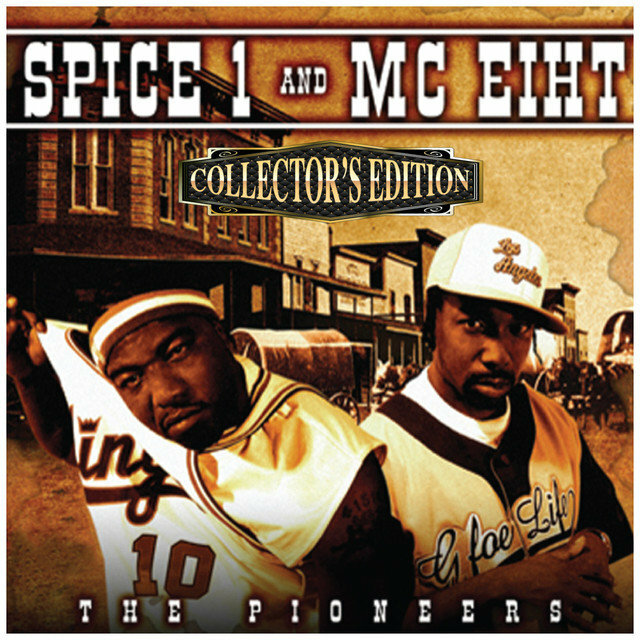 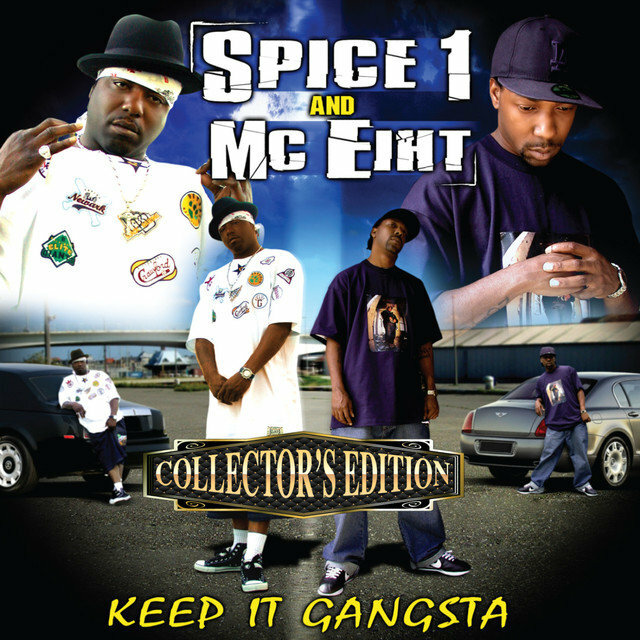 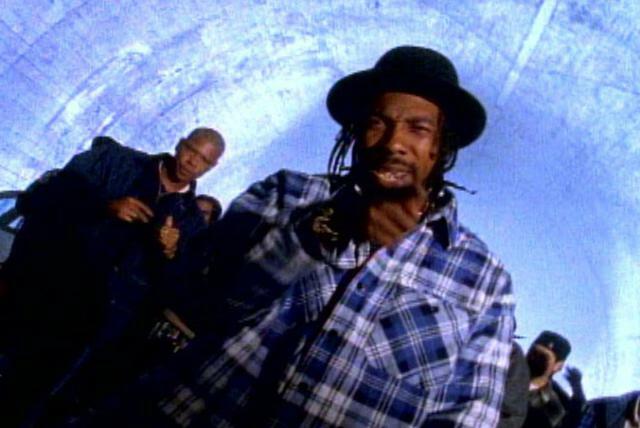 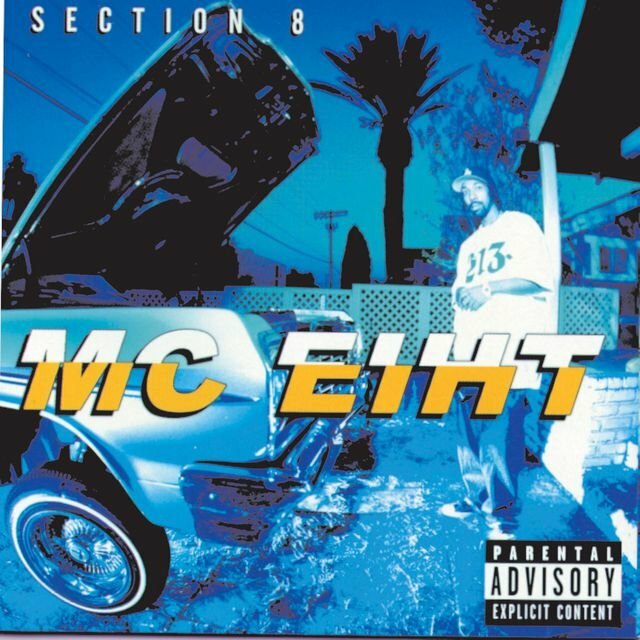 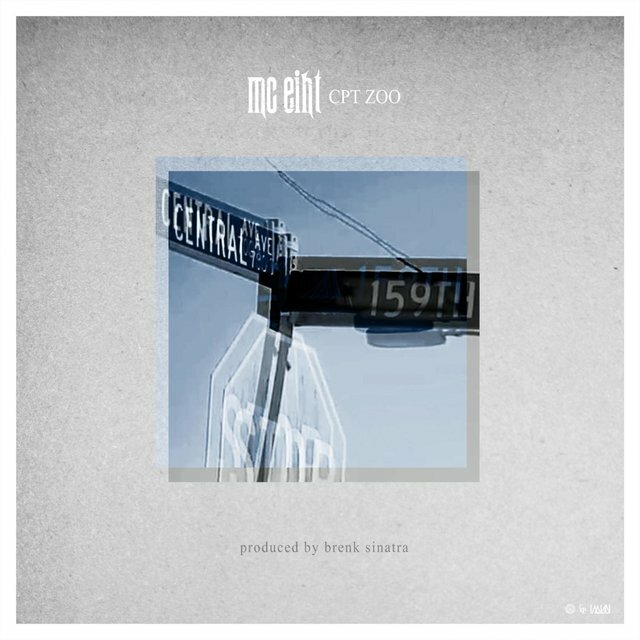 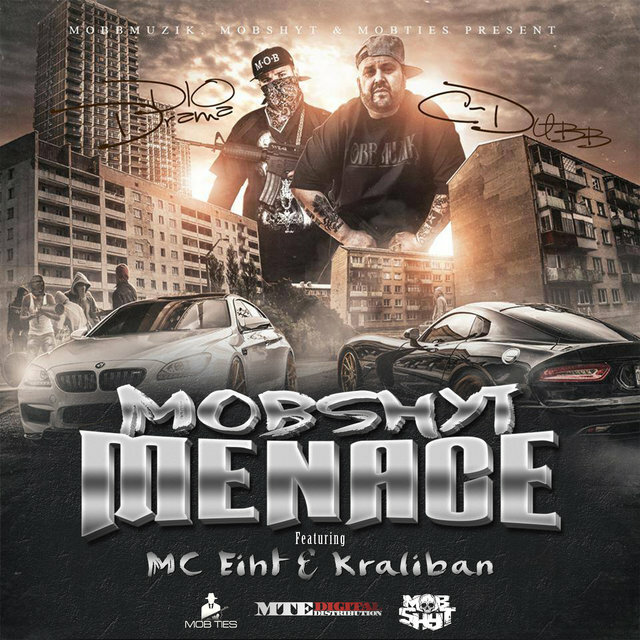 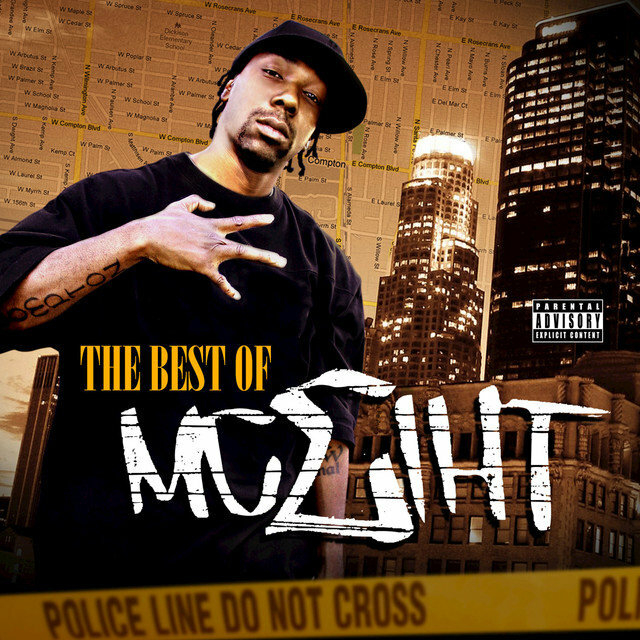 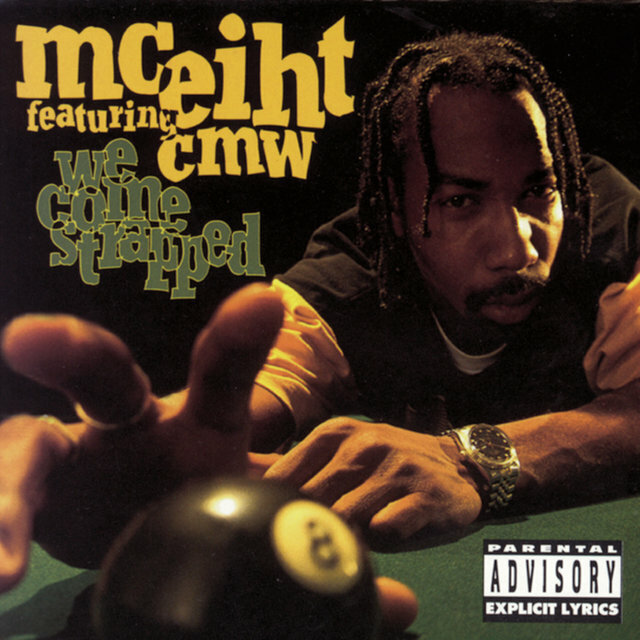 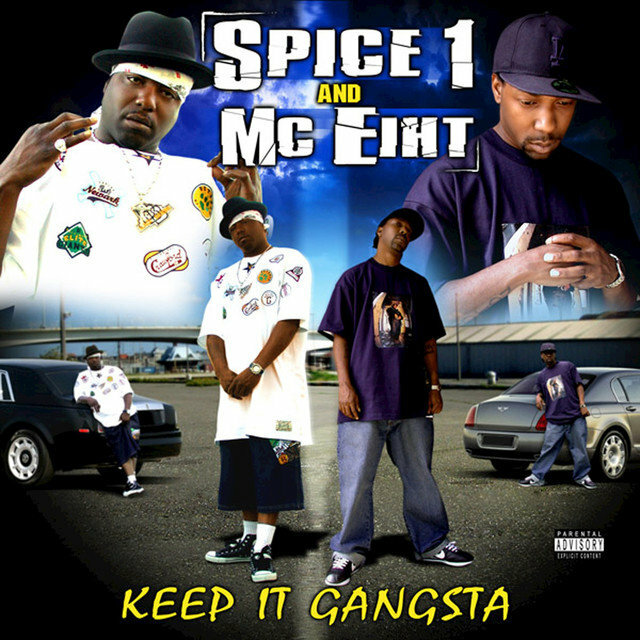 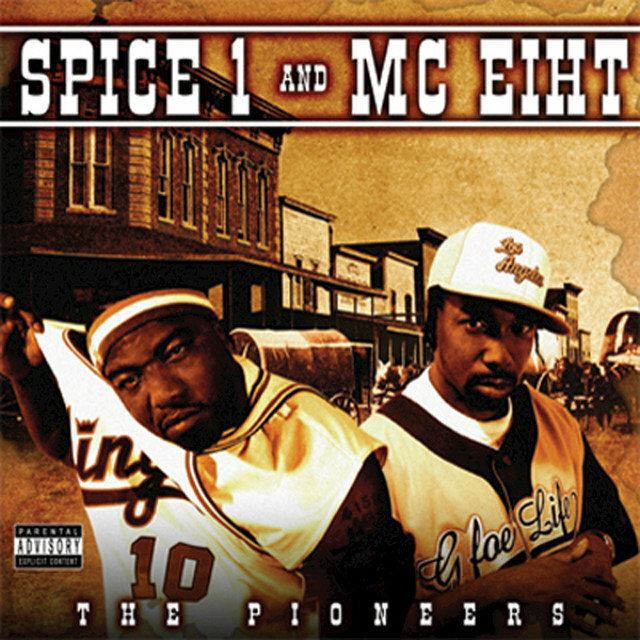 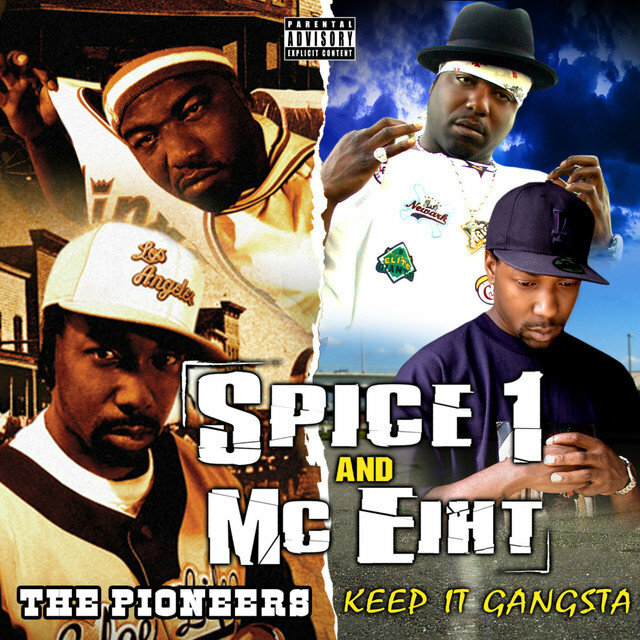 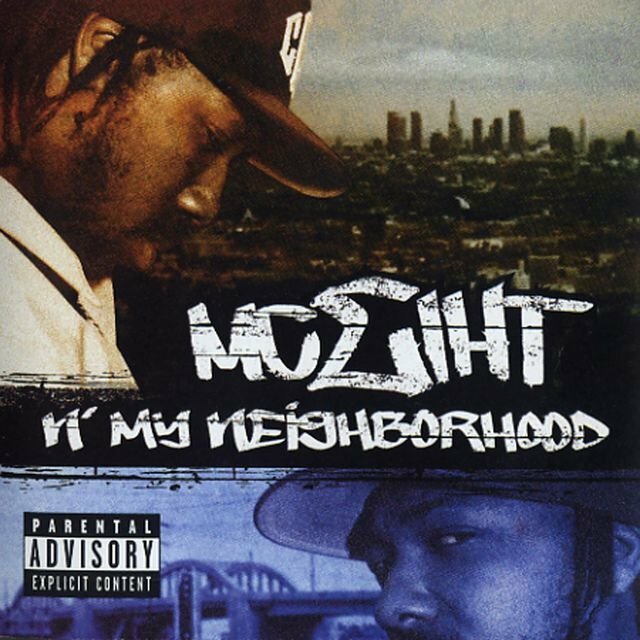 CMW released three albums before Eiht began his solo career in 1993 with the group's producer, DJ Slip, in tow, and "Streiht Up Menace" as his solo debut single. 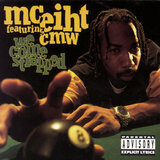 His debut solo album, We Come Strapped, subsequently topped Billboard's R&B album chart a year later and was certified gold. 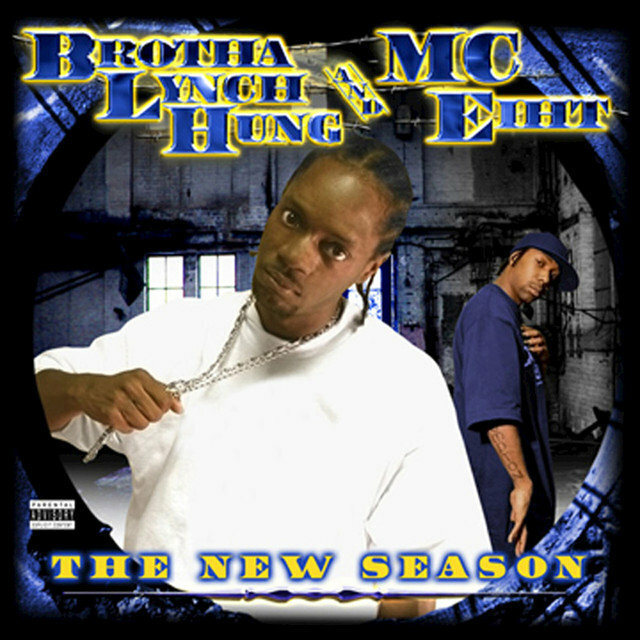 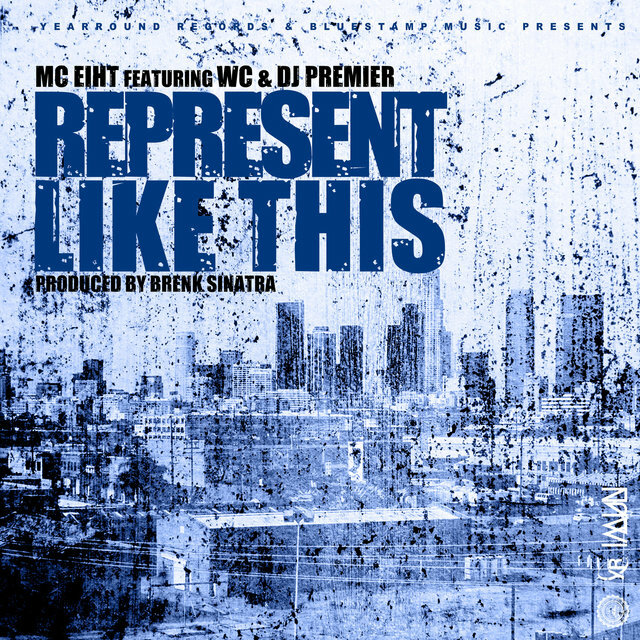 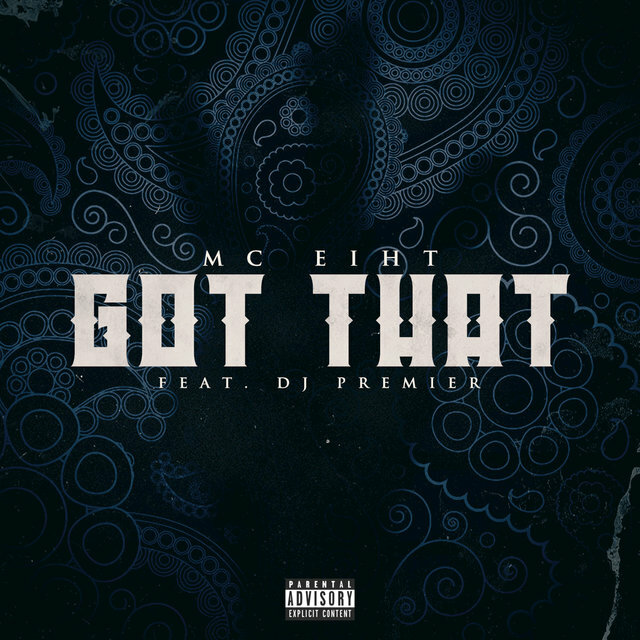 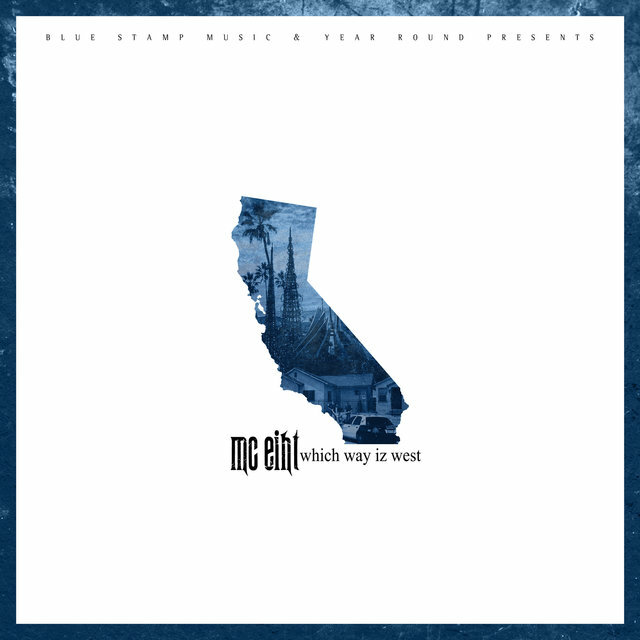 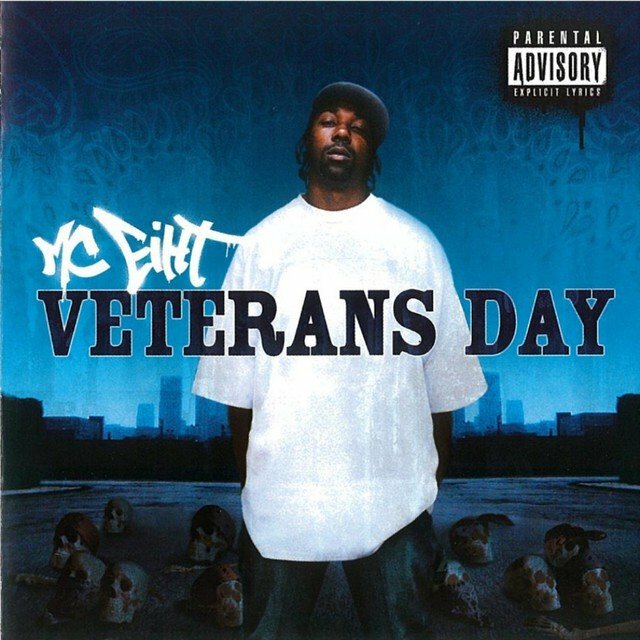 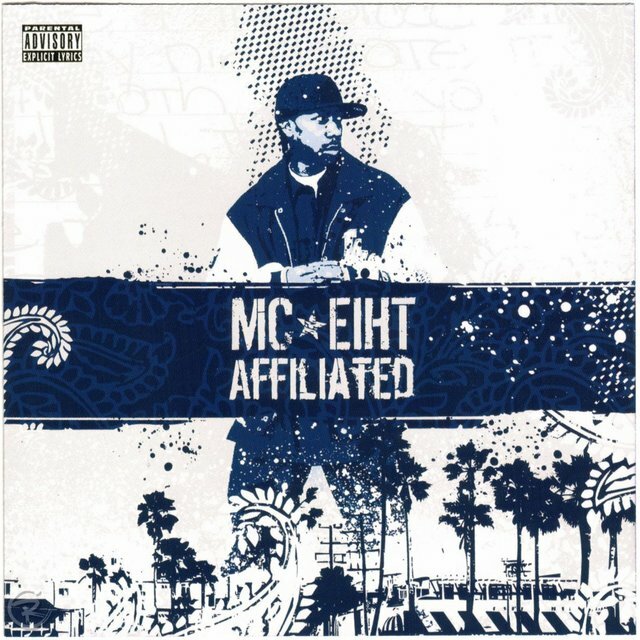 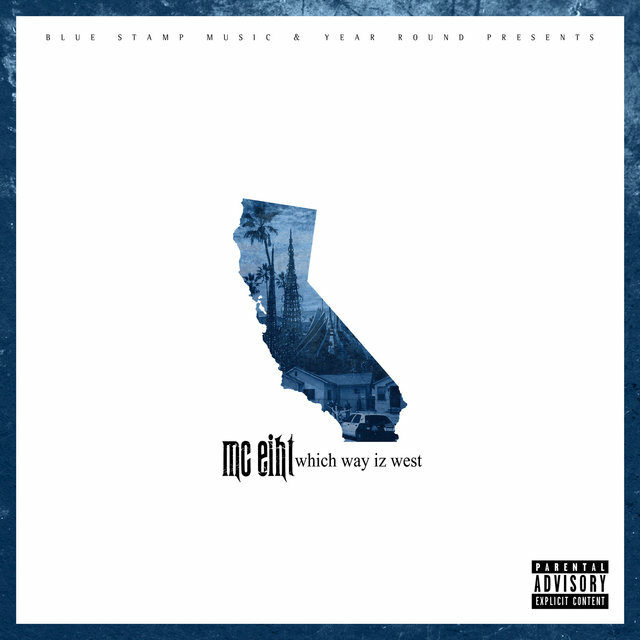 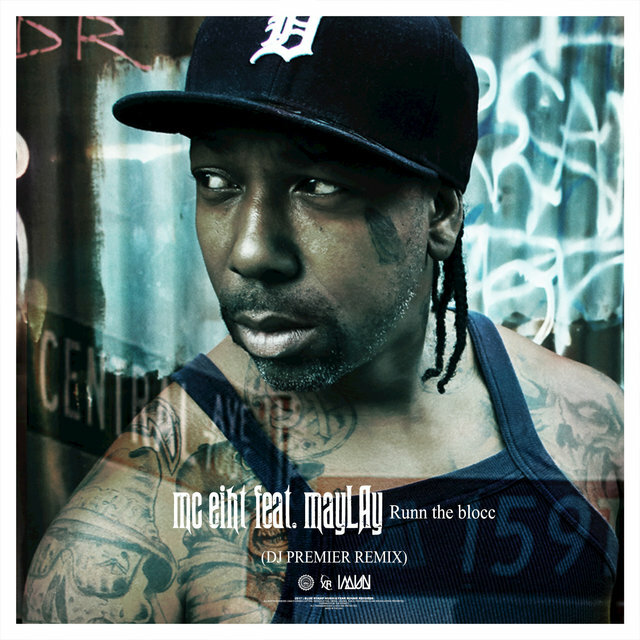 Eiht's discography with and without CMW continued to grow, and in the 2010s his reputation was rock solid, reflected in his work with both fellow veterans (DJ Quik, DJ Premier) and younger stars (Kendrick Lamar) who regarded him as an original master.